Self-adhesive, aluminum faced bituman backed sealing tape. 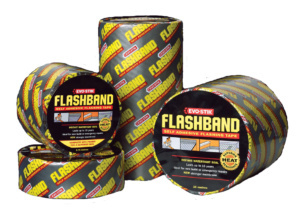 Quick, efficient and cost effective method of flashing, sealing and repair that produces a lasting protection in all climates. 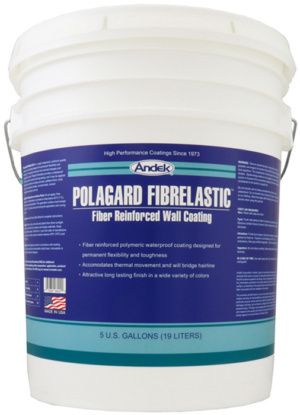 Bonds to most building materials and provides a permanent watertight seal that improves with time. 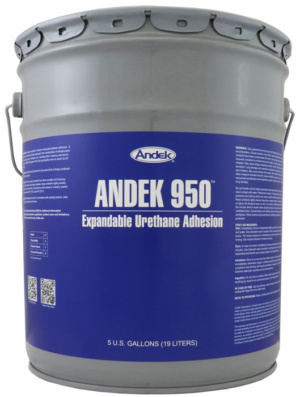 Polyurethane adhesive which permanently bonds all materials commonly used in construction of infastructure including steel, masonry, aluminum, concrete, wood, etc. 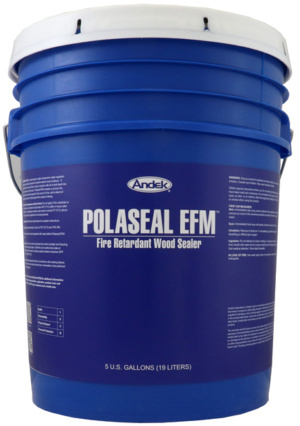 Water repellent treatment protects exterior wood surfaces, incorporating fire retardant and fungicides. 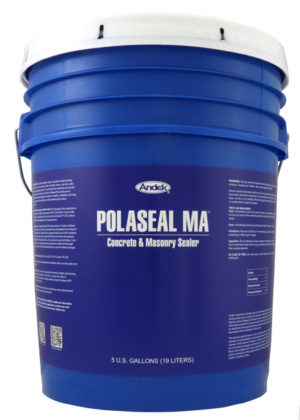 Invisibile penentrant waterproofer for brick, stucco, block, concrete, stone, clay tile, slate and exposed aggregate concrete. 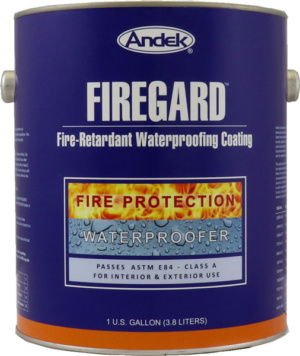 Breathable, elastomeric, exterior wall coating with waterproofing properties. 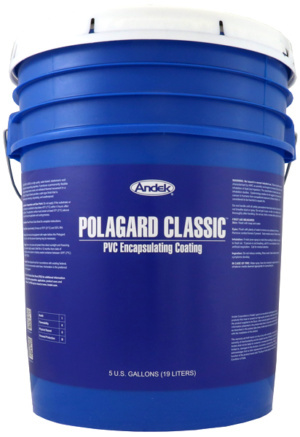 Industrial protective coating for metal and plastics. 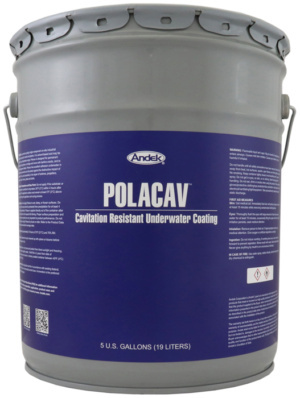 Single component designed for permanent flexibility and toughness to protect underwater surfaces.